These maps provide a window into Auckland night life across the decades. At the early dance halls, the rules for dancing with a partner were regimented and the musicians’ primary purpose was to provide standard tunes at a strict tempo for those out on the floor. The modern style of venue often has the performer as the focus, and the songs are just as likely to be originals as cover versions of overseas songs. For each venue, we’ve endeavoured to provide an image and a “Read More” link to provide further reading on either the venue or one of the musicians associated with it. Click on the thumbnail image and a full screen version will open in another window. As you can imagine, it has been quite a task to compile this information, so we would be glad to receive feedback from readers. 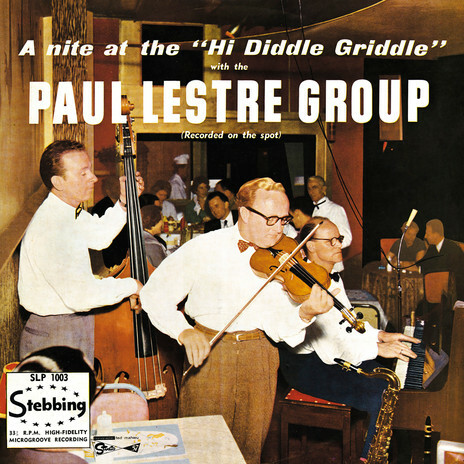 In the early 1950s, the music scene still revolved around classic dancehalls, where attendees danced with a partner in one of the traditional styles (eg, a waltz). The most striking venue in this mould was the Pirate Shippe on the beachfront in Milford, which was literally constructed in the shape of a sailing ship and decorated to match inside. FROM 8 P.M. UNTIL 11 P.M.
Partners not essential on Monday nights. 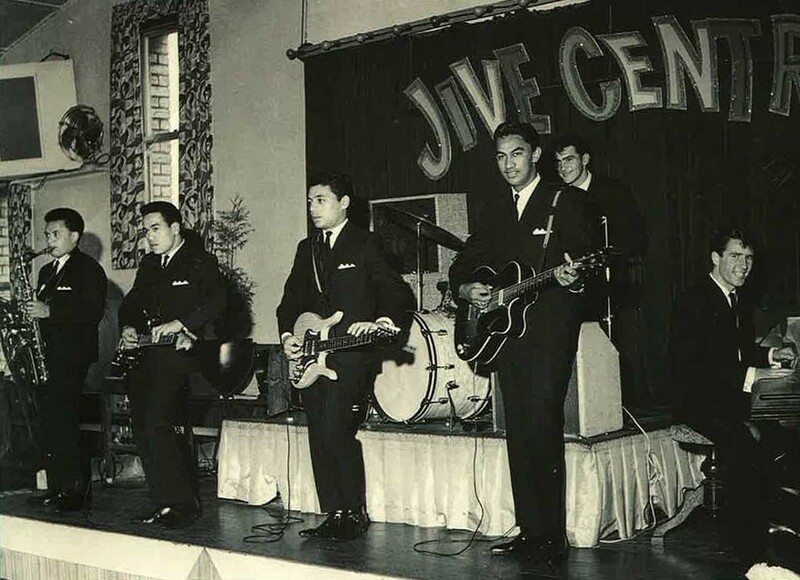 However, the main spots for rock’n’roll were newer locations: the Yugoslav Hall and Jive Centre on Hobson Street or the Māori Community Centre across from Victoria Park (the range of music at the latter could also include everything from pop to waiata to jazz). At the tail end of the decade, modern restaurants began to open, where the music was just as important as their food. These spots mostly hired cabaret acts covering the pop hits of the day or small jazz bands. The trend started with Hi Diddle Griddle on Karangahape Road, Bob Sell’s La Boheme on Wellesley Street West, and Fagel’s on Customs Street, though there were also similar spots further out of town such as the Ranch House in Beach Haven and Back O’ The Moon in Titirangi. Note: the map is best viewed in full screen mode, especially on mobile. Click on each venue’s thumbnail image and a full screen version will open in another window.